ADN Internet & Telephone Business Calling Plans Are Hard To Beat! Outbound calling overage rate of 2.5 cents per minute. Expand your minutes as needed! 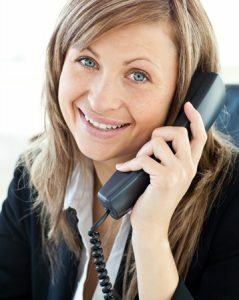 Our On-Premise Telephone Calling Plans each include unlimited inbound calls and a pool of minutes to be used for outbound calling. Each service plan also includes a given amount of phone numbers as well as a local E911 listing. We work with businesses and organizations of every industry and of every size. We can tailor any plan to suit your unique needs. We also offer hosted phone solutions for small businesses. Additional numbers, toll free service and additional features can be ordered for those service plans at any time. Each plan requires a $75 Setup fee and 3 Year Term Agreement. Minute bundles are valid for calendar month. ADN70 and ADN100 Plus plans cannot be used for auto dialer or wholsesale services.